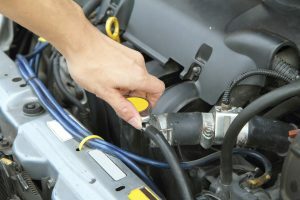 The cooling system carries heat away from the engine and maintains the operating temperature by circulating anti-freeze/coolant through the engine, and carrying it to the radiator for cooling.Cooling system problems can lead to several problems that can affect your car, including overheating, leaks, and in some cases complete engine failure. 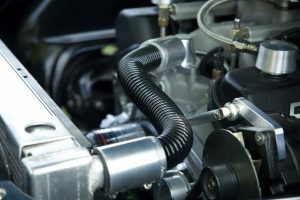 Our skilled technicians know the importance of a properly working cooling system, as well as the potential damage cooling system problems can cause to your car. Come in to our shop or call or email us today for a thorough cooling system inspection and repair.